Mohamed Salah is set to feature in Egypt's second World Cup game against hosts Russia on Tuesday. The Liverpool forward was forced off in the first half of his club's Champions League final defeat to Real Madrid last month due to a shoulder injury. That led to concerns that Salah may not be able to represent his country in Russia. 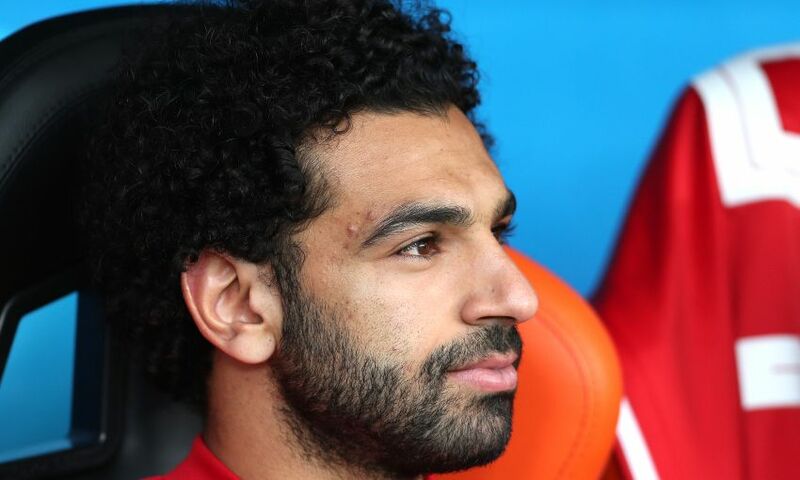 After recovering and returning to training, Liverpool's No.11 was an unused substitute during Egypt's 1-0 defeat to Uruguay in their opening World Cup clash on Friday. However, the Egyptian Football Association have declared Salah is ready for Tuesday's game. Speaking after the Uruguay game, Egypt head coach Hector Cuper said: "Mo Salah is an extremely important player for us, nobody can deny that, but you need to have a good team, and we have a good team.